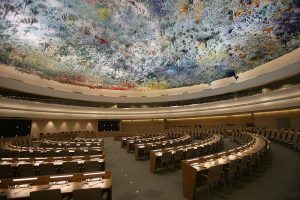 You are currently browsing articles tagged rosa freedman. 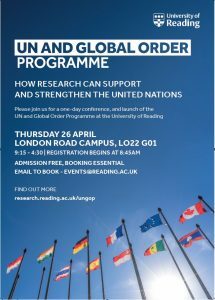 Please join us for a one-day conference, and launch of the UN and Global Order Programme at the University of Reading. 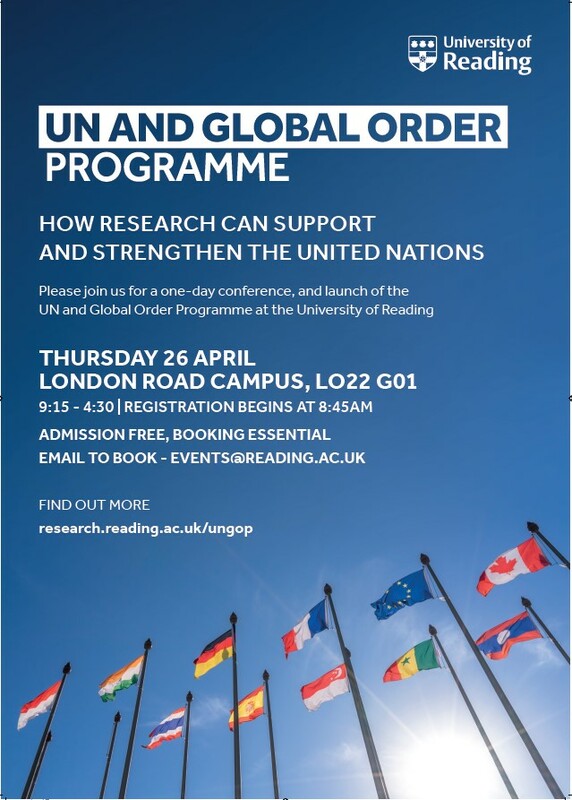 This event will bring together academics, practitioners, civil society, and students and will showcase the key ways in which research supports and strengthens UN activities. 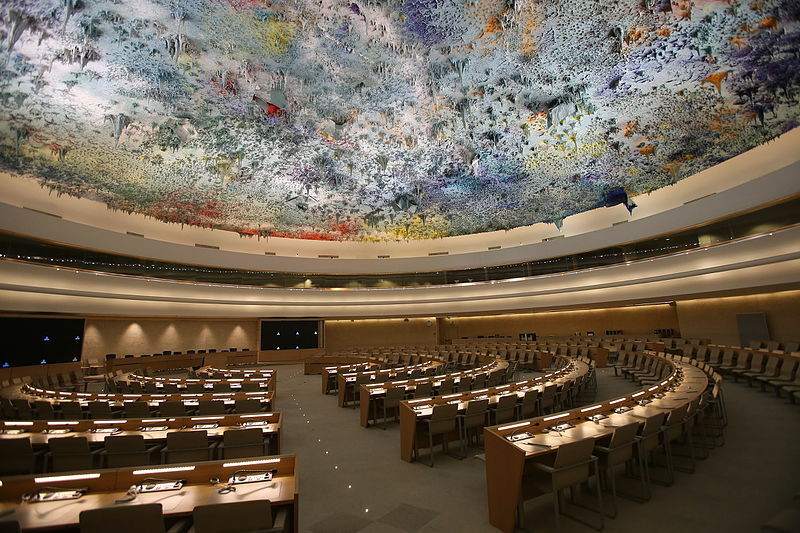 Thematic panels on human rights, peacekeeping, and UN reform will identify and discuss current and future challenges and opportunities and how researchers and policymakers can work together to maximize the UN’s fulfilment of its mandate.